Modernization of teaching, promotion of new educational technologies and improved implementation of Information and Communication Technologies (ICT) in realization of study programmes are the main aims of eLearning service of Computer Centre of University of Belgrade - RCUB, based on MOODLE platform. 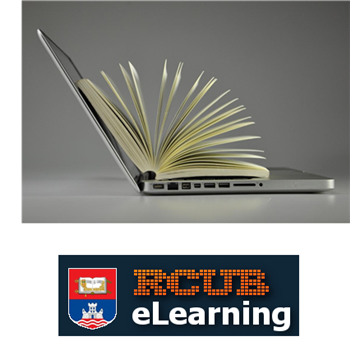 By implementation of eLearning platform, RCUB integrates basic concepts and principles of electronic learning within University of Belgrade and Serbian academic community. RCUB eLearning service may be used by all AMRES users who still do not have conditions for this technology, and eLearning is ideal way for increasing the quality of courses. Teaching staff has opportunity to create environment which will facilitate and improve teaching method, enable interaction with students and contribute to efficient and effective transfer of knowledge in this way.